Planning a winter wedding does not mean that you have to go with an over-used christmas or holiday season theme. You can find a simple way to incorporate the season into your wedding day without suffocating your guests with holiday season. 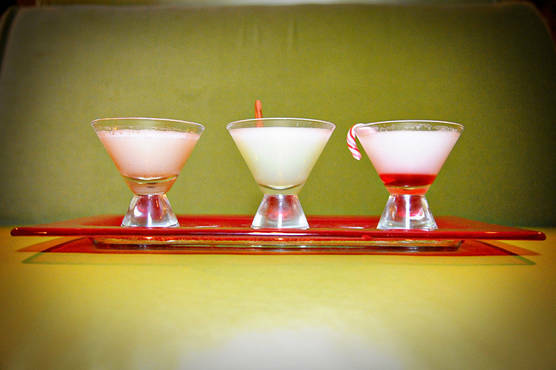 Incorporating the season into cocktail hour is super easy, offering up some warmth as your guests arrive to the reception location is always great. You can do this by offering hot chocolate and warm apple cider or even special adult beverages that will surely keep your guests warm. Winter cakes can sometimes become uniform, but the bigger your bakers imagination the better the cake. 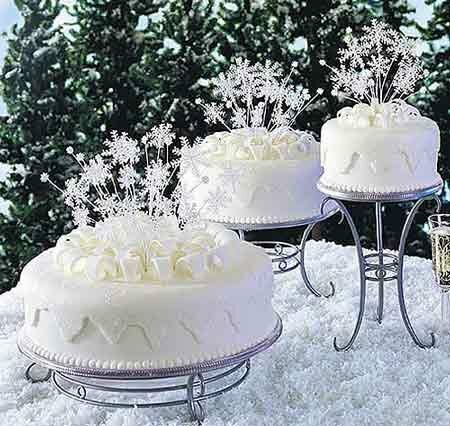 Your baker can make a winter wonderland on your cake by using plenty of different elements to reflect any desired image. Your wedding favors give your guests a little piece of your big day to take home so make it good. Winter treats are always good but don’t limit yourself to food. Also try things like winter essentials that allow your guests to enjoy the winter season, try warm booties or luxurious bath salts. And of course if your just so in love with winter that you cant help but to immerse yourself and your guests into everything that is winter, then so be it. But please be sure to do it tastefully. 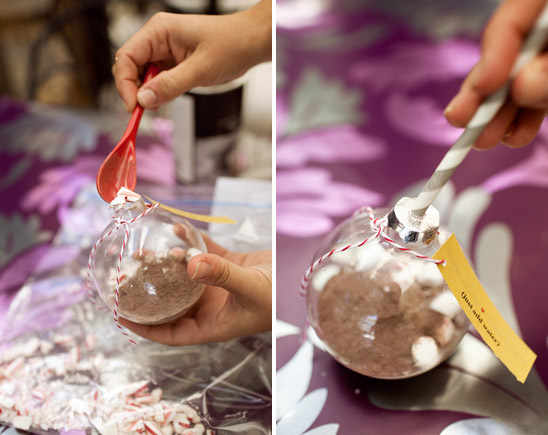 Your guests will appreciate a beautiful winter wonderland if and when it is done right. 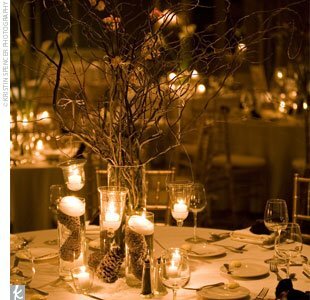 Incorporating the winter into your big day isn’t hard at all with a little effort and class you can pull it off. This entry was posted in Uncategorized, Wedding Advice & Tips, Wedding Cakes, Wedding Decor, Wedding Details, Wedding Favors & Gifts, Wedding Planning, Wedding Style and tagged bridal, Layne Corban, marriage, wedding, Wedding Cakes, Wedding Day, wedding de, Wedding Details, wedding locations and venues, Wedding Planning. Bookmark the permalink.